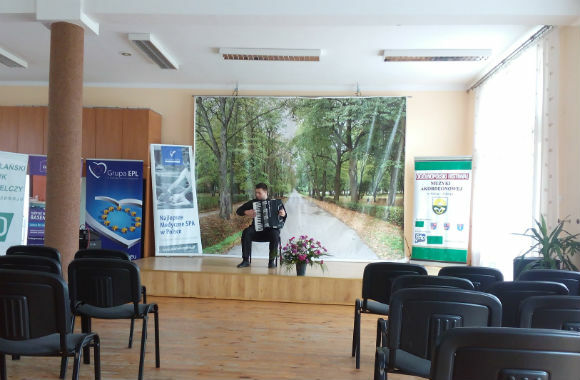 A student of LTSNU won a prize at the competition of bayan and accordion players in Poland. 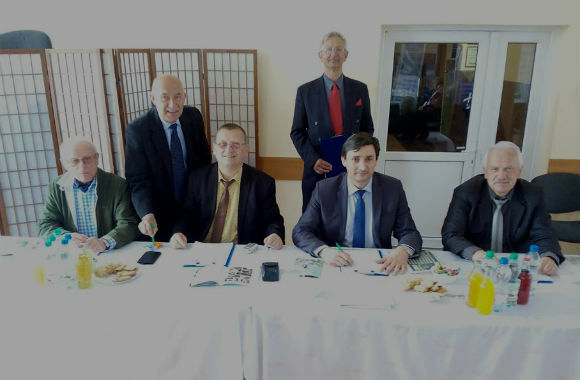 The delegation of the Institute of Culture and Arts of Luhansk Taras Shevchenko National University came back from Poland, where the VIII nationwide open competition of bayan and accordion players took place in the small resort town of Solec-Zdroj. The student of LNU attended participation in the competition. 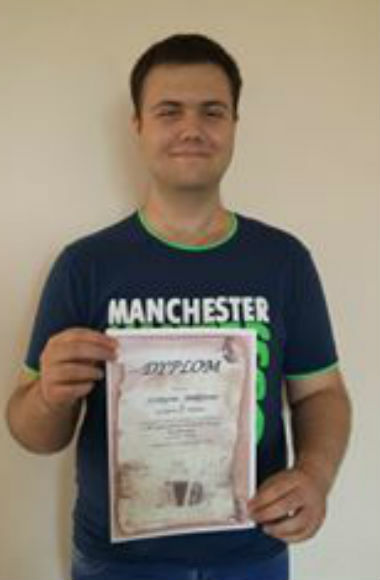 Vladislav Beloglazov (III course, specialty “Musical Art”, class of Professor A.J. Stashevsky) won an honorable III place and received a laureate diploma and the monetary premium. Vladislav adequately presented home university and the domestic performing bayan and accordion school. He performed the complex musical works of classical and contemporary composers, including J.S. Bach, V. Zubitsky, K. Olchak. It should be noted that his competitors were representatives of almost all the music academies in Poland. 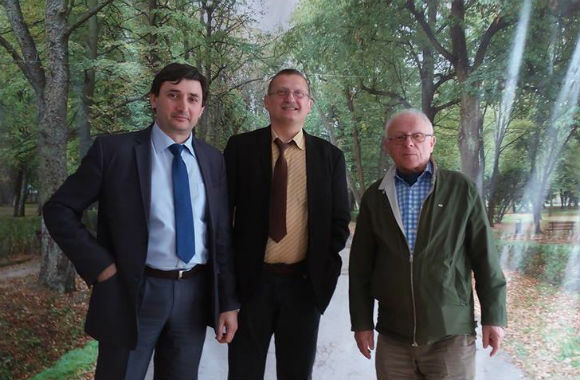 In addition, the university lecturer – Head of Musical Arts, Doctor of Arts, Honored Artist of Ukraine A.J. Stashevsky was a member of the jury. The organizing committee invited him.